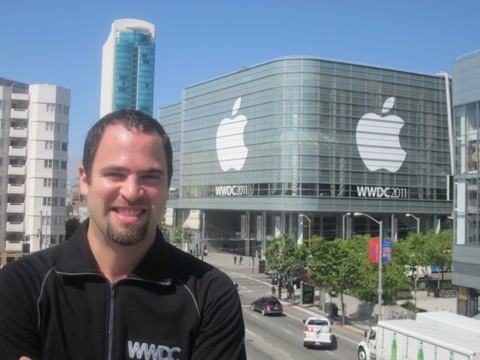 WWDC was a blast. I got many of my in-app subscription questions answered in the labs, learned a lot about the state of the mobile app industry, and caught up with some old friends. I highly recommend the conference. Talked to DTS today at WWDC in the app labs about in-app autorenewable subscriptions and got a few questions answered. Sort of.